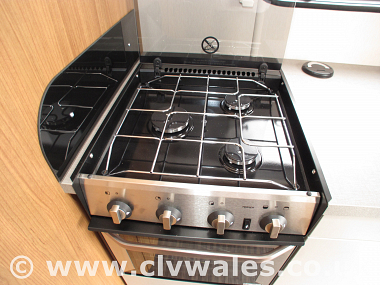 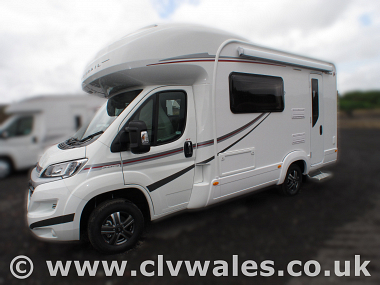 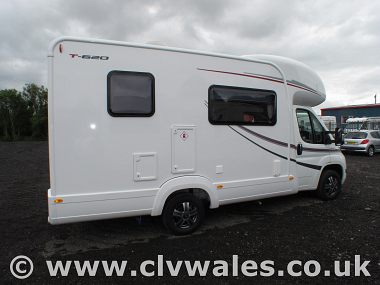 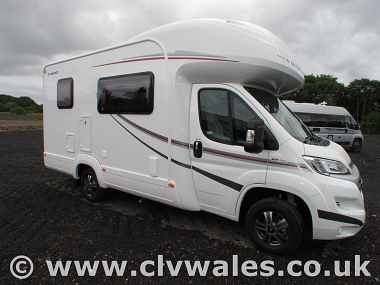 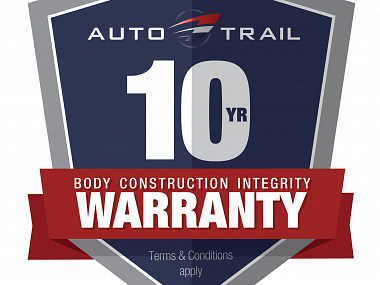 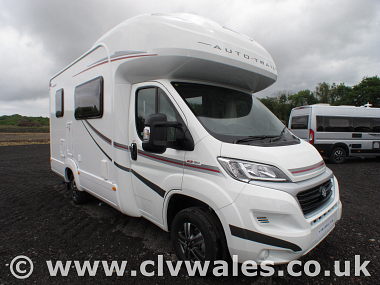 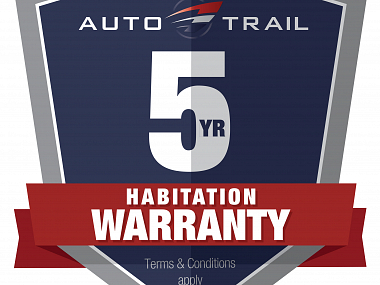 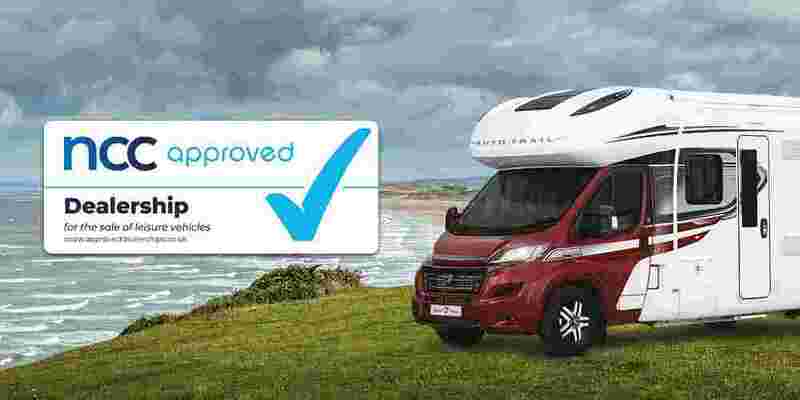 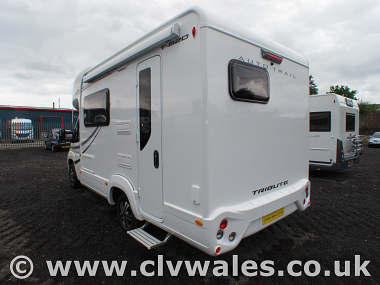 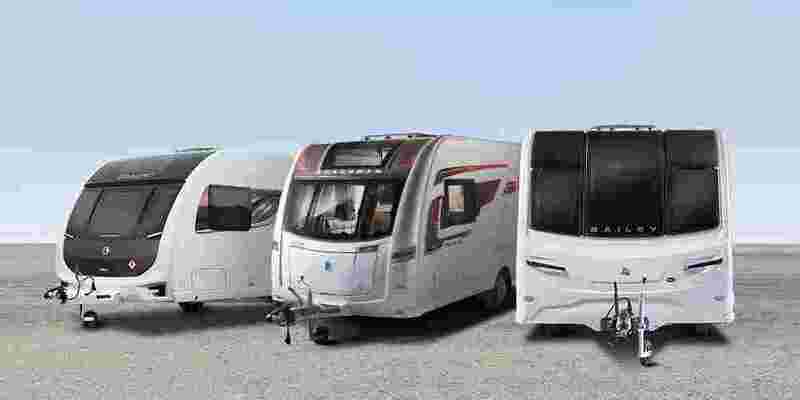 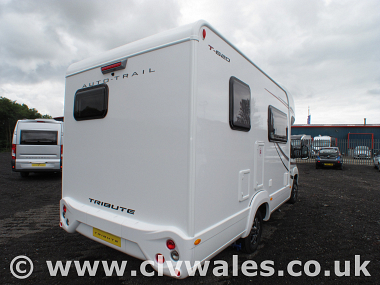 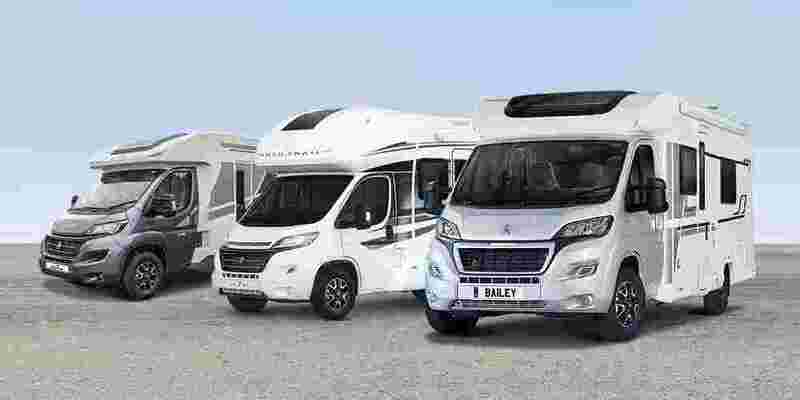 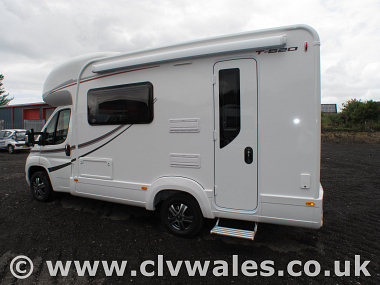 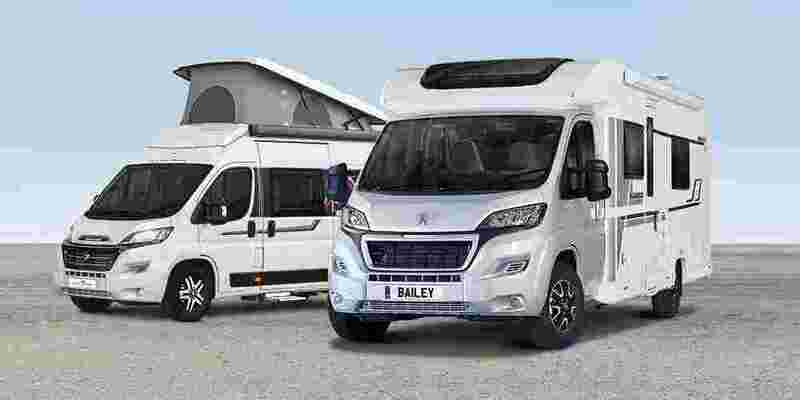 Built on the same compact 6.3 metre platform as the 615, in Hi-Line configuration, the Auto-Trail Tribute 620 is a genuine multi-berth Auto-Trail motorhome with four berths and four belted travelling seats. 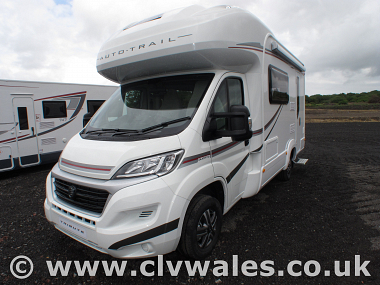 Built on Fiat's wide track chassis for extra stability, the Auto-Trail Tribute 620 comes with the refined 130bhp MultiJet II engine. 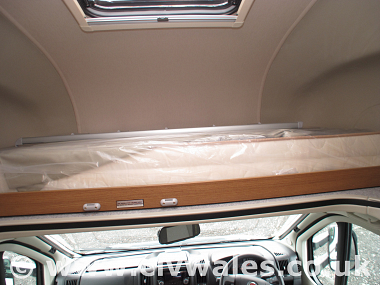 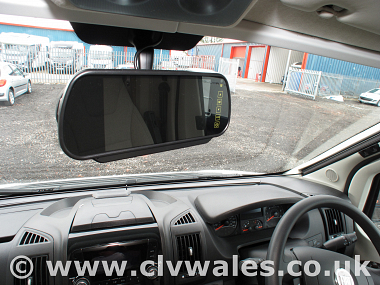 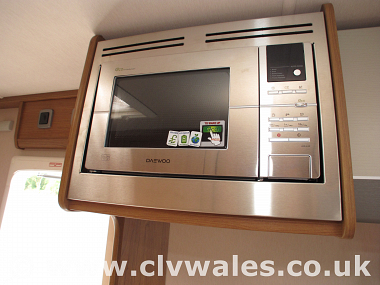 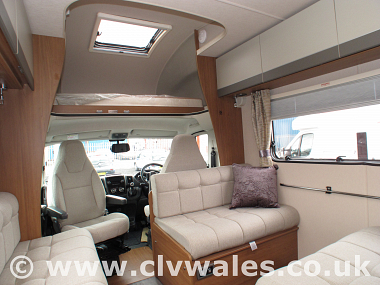 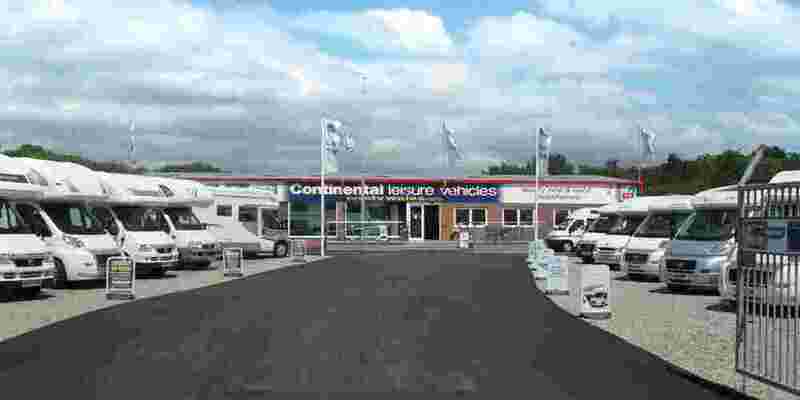 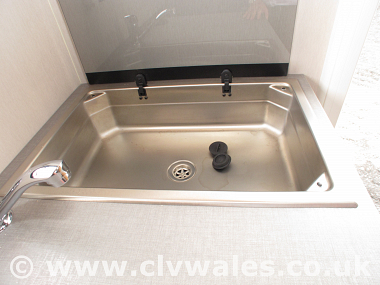 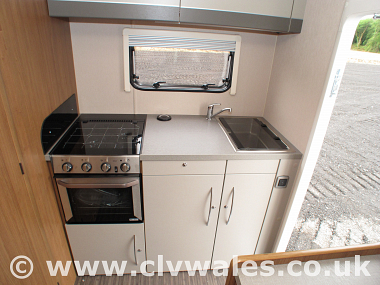 Like the rest of the Tribute coachbuilt range, standard equipment includes 6-speed gearbox, ABS brakes, remote control central locking, a panoramic rooflight, colour reversing camera, fitted microwave and removable carpets. 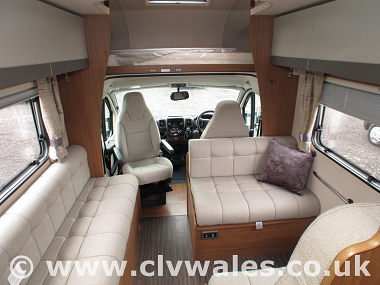 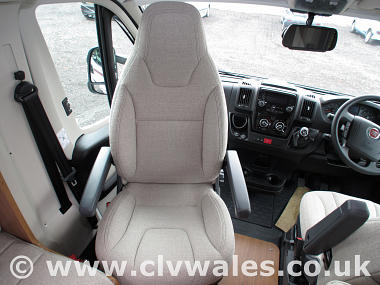 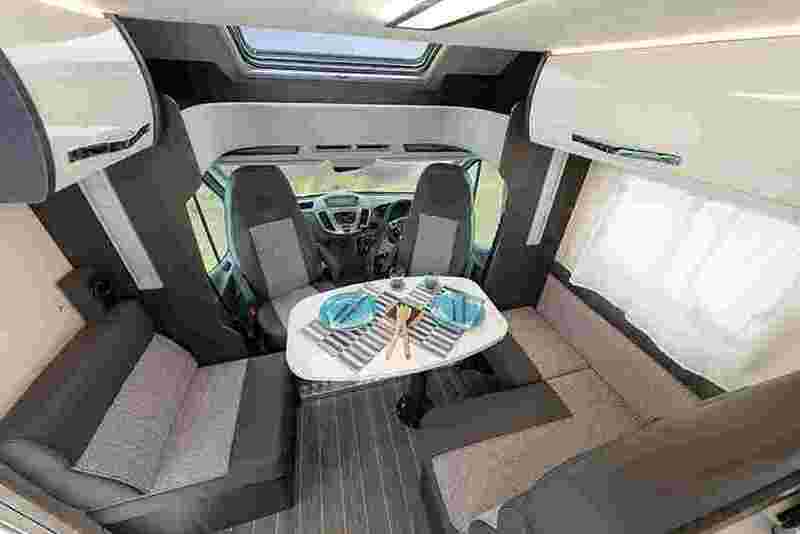 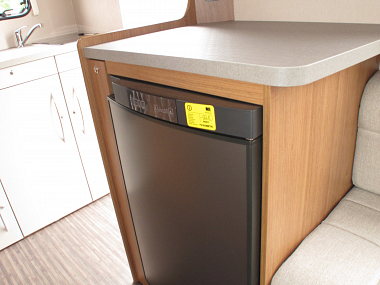 A four-seater dinette sits behind the cab seats, enabling four passengers to travel in comfort – although this can be substituted for an L-shaped lounge dinette that still incorporates belted travel seats but creates a wonderfully roomy lounge. 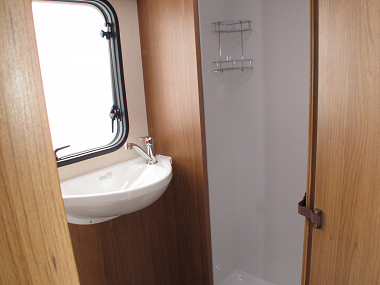 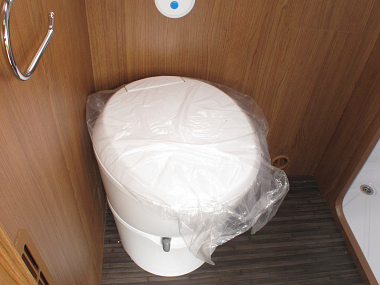 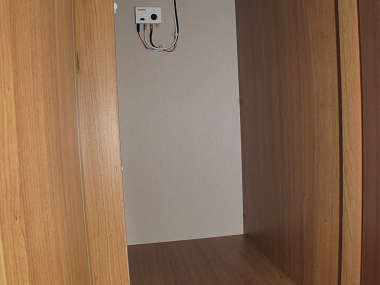 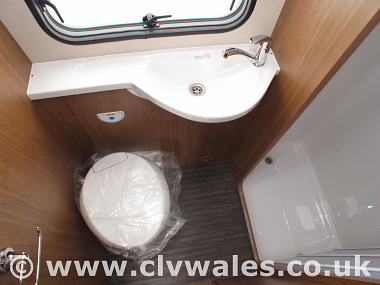 A corner washroom and toilet with separate shower cubicle and a spacious end kitchen complete the layout. 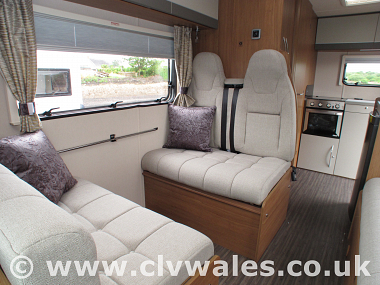 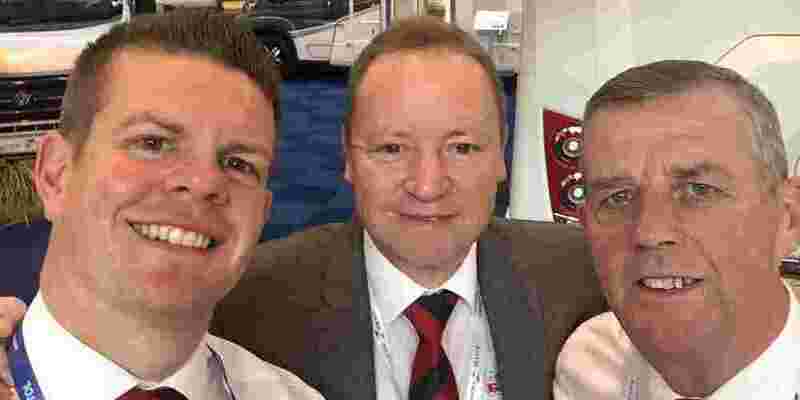 The interior design team carefully selected the Tia theme of soft furnishings to perfectly complement your Auto-Trail Tribute.